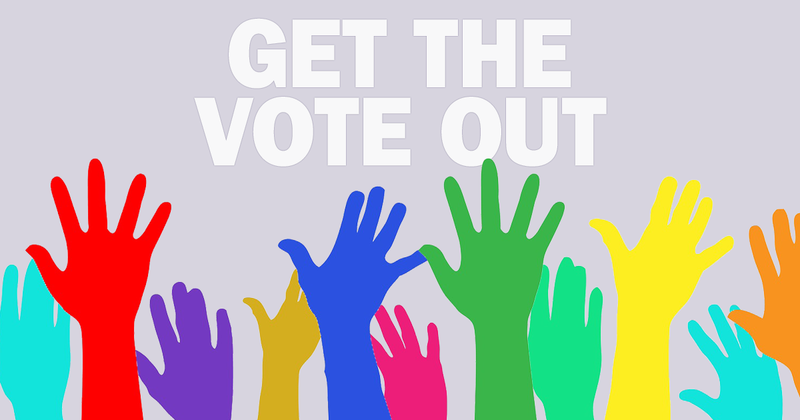 UCU's national executive committee (NEC) has agreed a clear plan to ensure we're able to successfully 'get the vote out' (GTVO), achieve the necessary 50% turnout and take industrial action when necessary to protect our members' interests. We have issued guidance on how we plan to support branches to prepare to meet the new requirement, including our new guide to getting the vote out [306kb] in your ballot. What are the local industrial action procedures? Our bargaining and negotiating team has produced a guide to the main points of the TU act, what this means for branches seeking authorisation to ballot and what preparation is required. Here are some examples of resources developed and shared for and by activists to encourage members to vote in union ballots. Please share anything that worked well in your branch. 'Getting the vote out' is a model for increasing voter participation in a ballot or election and is really just a method of systematically speaking to every member and reminding them to use their vote. Experience shows that this makes all the difference to the outcome of a ballot or election and we believe will be crucial in achieving that minimum 50% turnout. What should be in a GTVO plan? Who is responsible for GTVO? Everyone! The stakes are high for the union and we will need members, reps, branch officers and officials to work together. However, branches will be doing the work on the ground and you will need to check that you have your GTVO team in place including a lead GTVO contact, department reps, and of course some volunteer helpers. Branch administrators, in branches where there is one, will have a key role and we will be in touch with them shortly about how they can support GTVO.